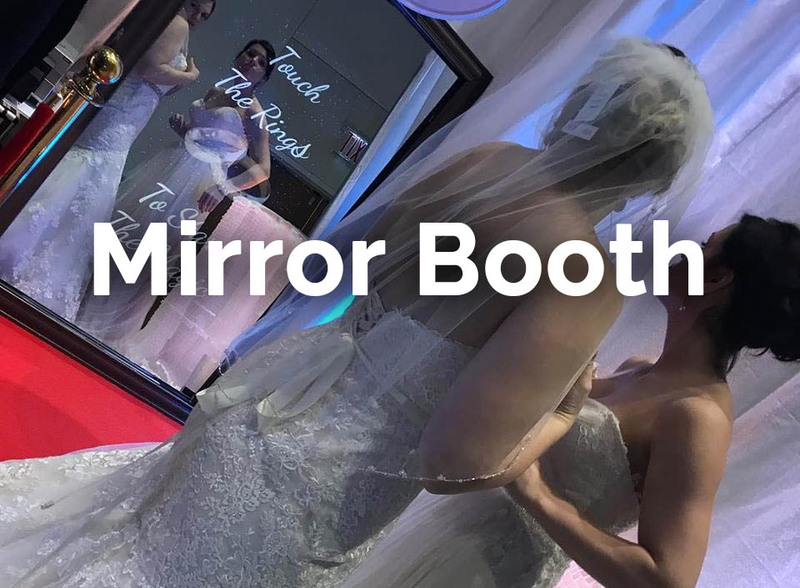 When it comes to pulling off your reception, you want experienced professionals in your corner that will be there for you. Whatever your vision may be, we want to help make it happen. 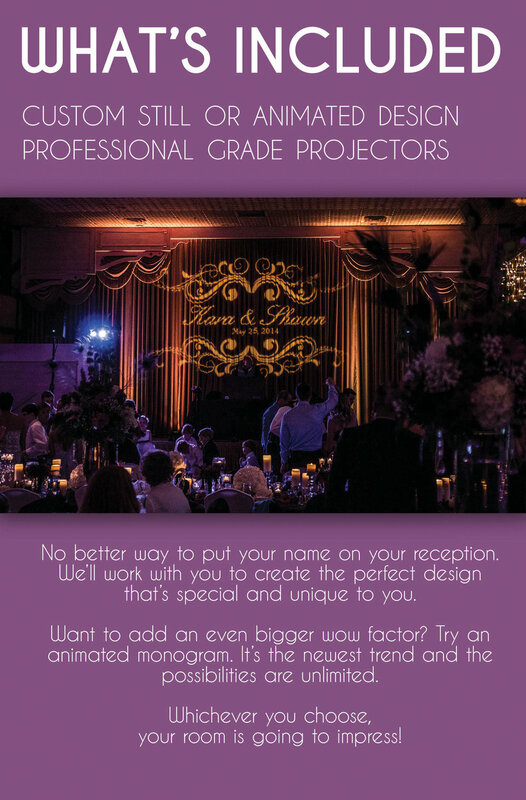 We want to hear about your wedding and answer any questions your have. Contact us today so we can start to help. 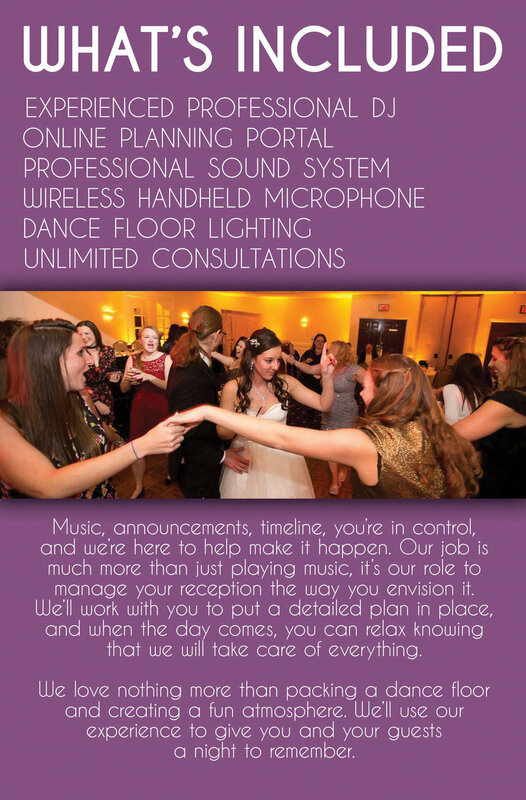 More than just playing music, it's our job to run your reception and make sure all your plans come to fruition. 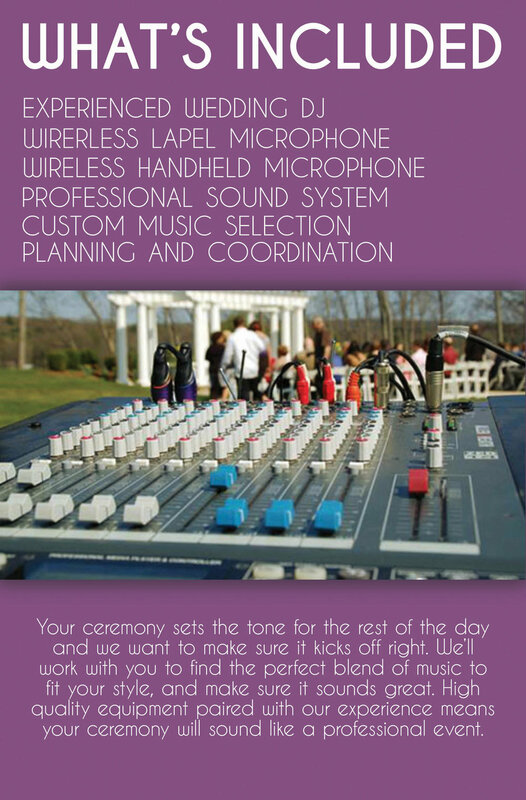 You can relax knowing you have an experienced wedding DJ looking out for your needs. 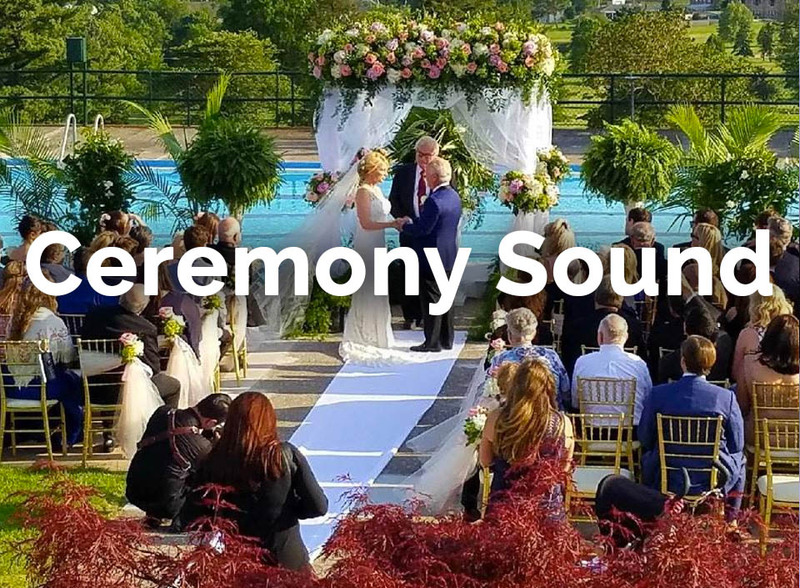 Your ceremony sets the tone for the rest of the day and we want to make sure it kicks off right. 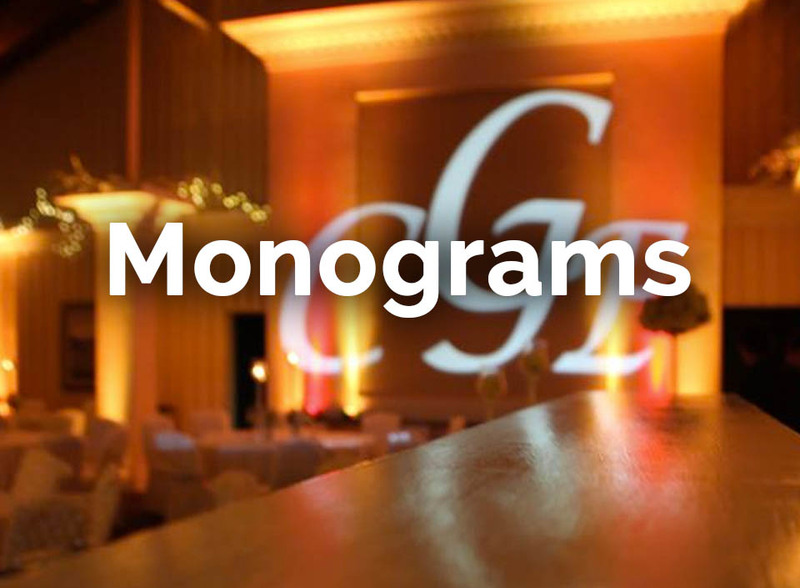 We'll work with you to find the perfect blend of music to fit your style, and make sure it sounds great. Don't try to do everything on your own, hire a company that will help you every step of the way. We feel planning is the most important step to being able to create the vision you have for your wedding day. We use an online planning system to stay organized and give us all the details we need. 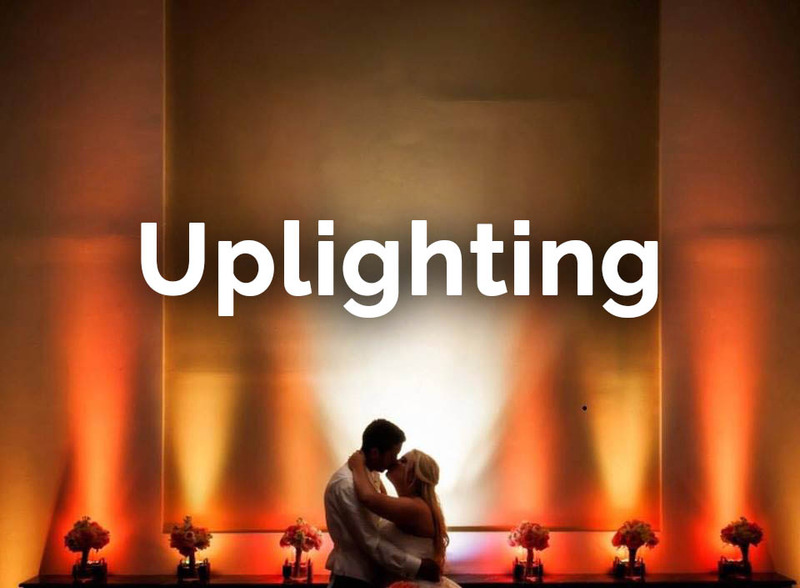 We don't just do sound, we're also here for all your photobooth and lighting needs too. Make it easy and get it all from one company. Let's create a package that's unique to you. 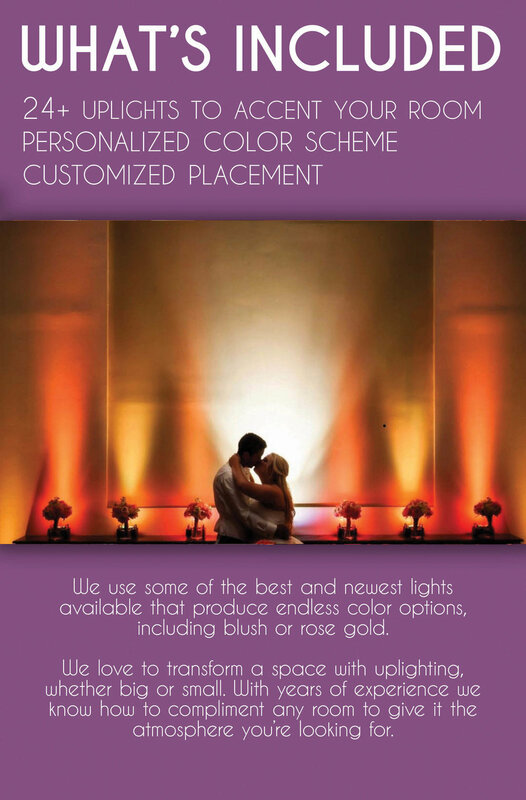 We want to be there for all your wants and needs, below are different options available to you. Click on the images for more information. As with everything else, we try to make this as easy as possible for you. 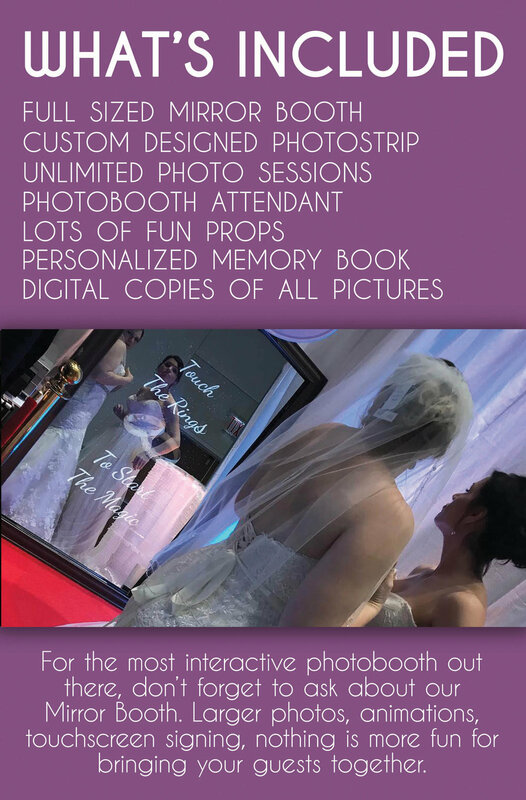 To book with us, we use a digital contract that you can sign through your email, with a deposit of $500. The deposit can be split into two payments over 30 days if needed, and can be paid through a check in the mail, or a card through our website. It is then up to you on when and how many payments you make, we just ask that the balance is paid 30 days prior to your date.